Based out of Charlottesville, Virginia, Bella Morte was formed in 1996 by Andy Deane and Gopal Metro. That same year the duo churned out a cassette only EP titled Remorse, which quickly went out of print. In 1997 the young band went on to win the Virginia Battle of the Bands and used the proceeds to record their first full-length album, Remains. The debut was recorded at the Sound of Music in Richmond, Virginia, and included re-recorded versions of five tracks off of their 1996 release. 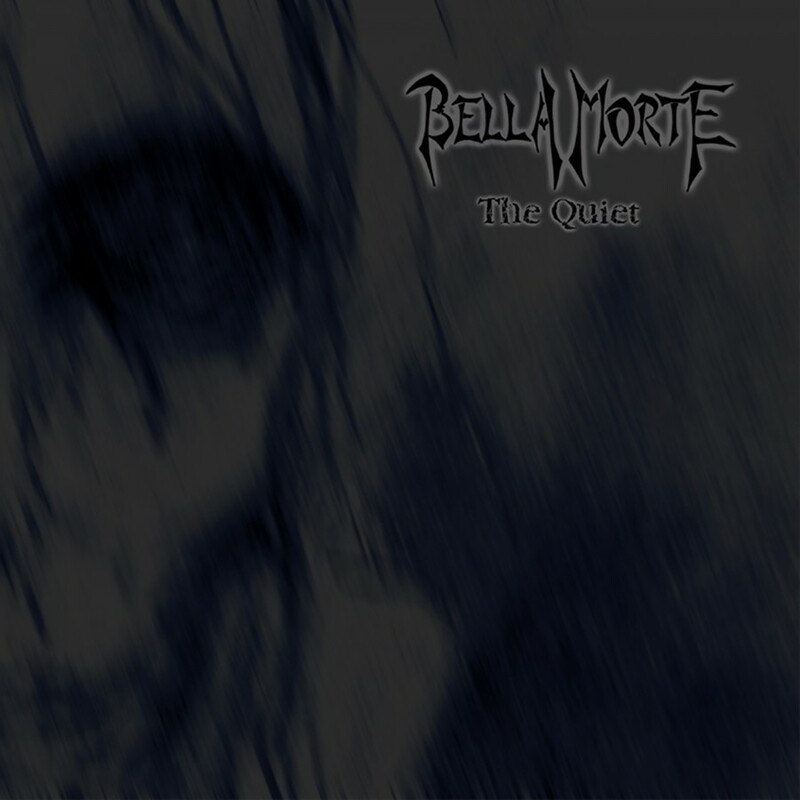 Two years followed and Bella Morte released their second album, Where Shadows Lie, in 1999. The album featured two tracks with Ben Whitlow on guitar. Originally released on their independent label, the record was picked up in 2000 by Cleopatra Records. 2001 was another big year for the up and coming act. 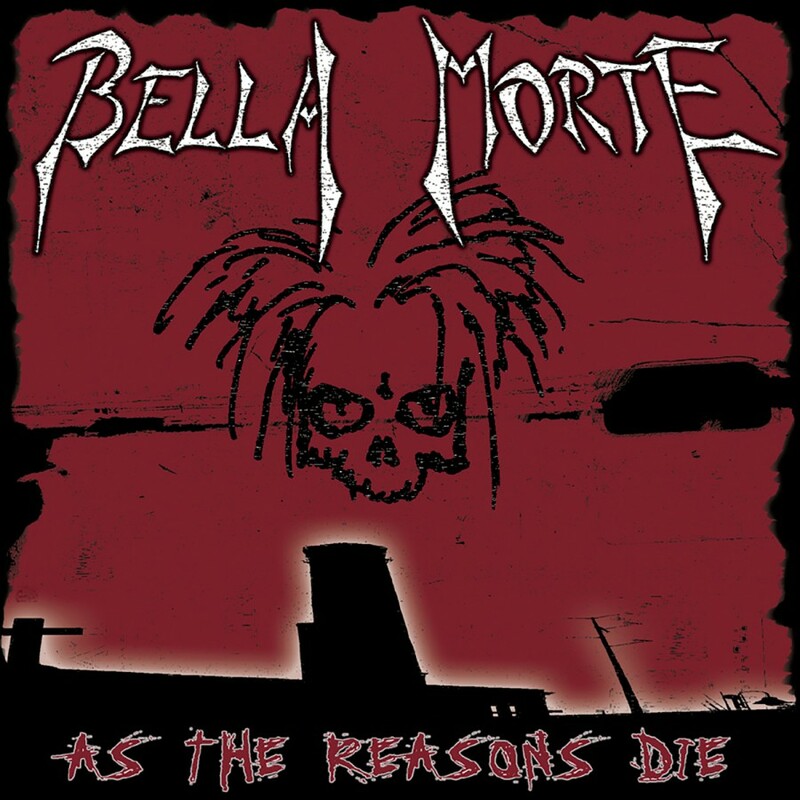 Howitzer Records released Bella Morte's Death Rock EP on vinyl, which featured four previously unreleased tracks, and was limited to 300 copies. The EP quickly went out of print. Bella Morte also hit the road during that year with the Cruxshadows for a staggering 53 date US tour. 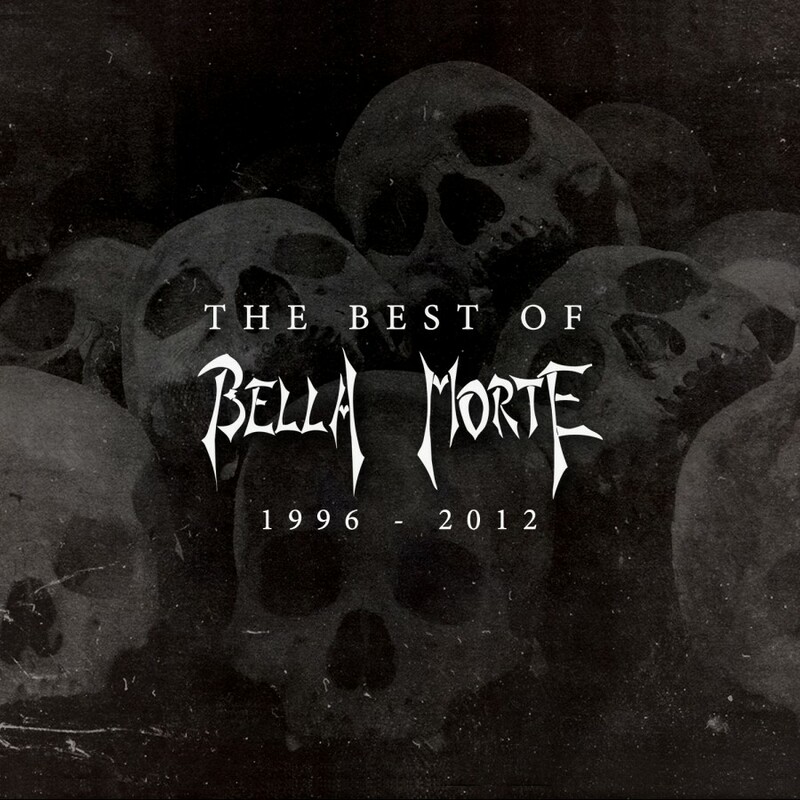 Shortly afterwards and just in time for Halloween 2002, Bella Morte re-released their first two albums and their first EP on their own independent record label. The band gained the attention of Metropolis Records, who released their album, The Quiet, in November of 2002. Produced by Kevin McNoldy at Crystalphonic Studios in Charlottesville, Virginia, The Quiet features both Ben Whitlow and their then new guitarist, Tony Lechmanski, on guitar. Their next creation, As the Reasons Die, blended heavy guitars and dark synth lines to create something entirely their own. 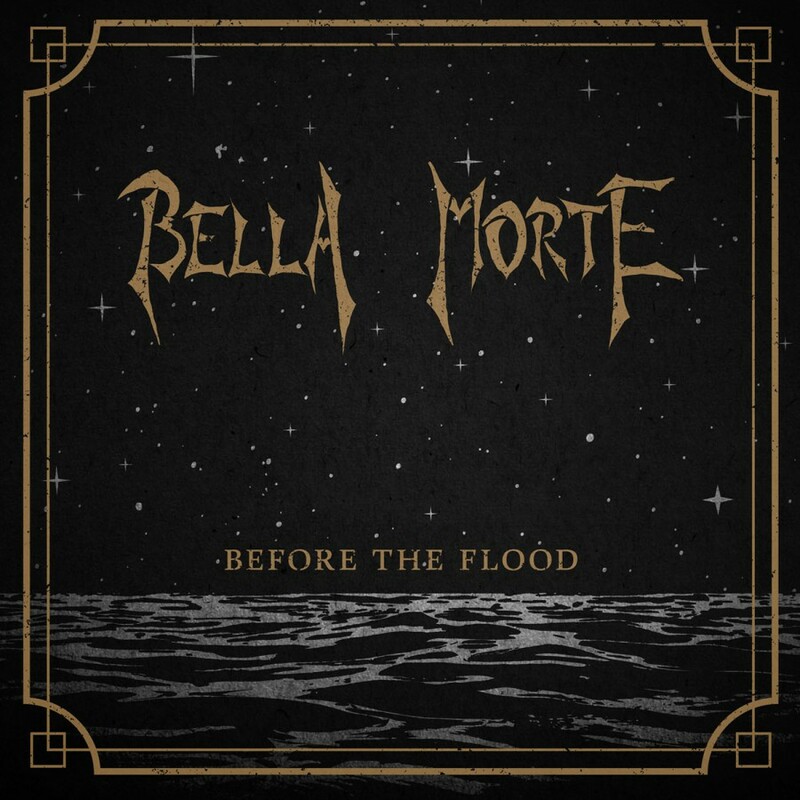 Displaying over 49 minutes of the most energetic, daring music to hit record-store shelves in a long time, As the Reasons Die showed many different sides of Bella Morte's sound and moved seamlessly between genres from song to song without ever seeming in-cohesive. 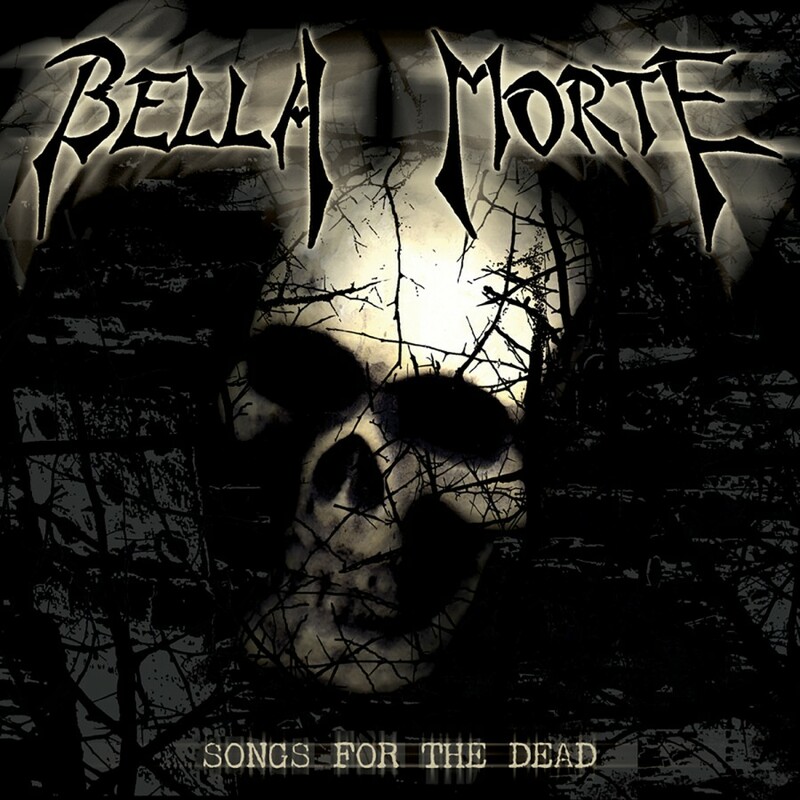 Four months after the release, Bella Morte created Songs for the Dead, an EP nostalgic of 80s punk and death rock. 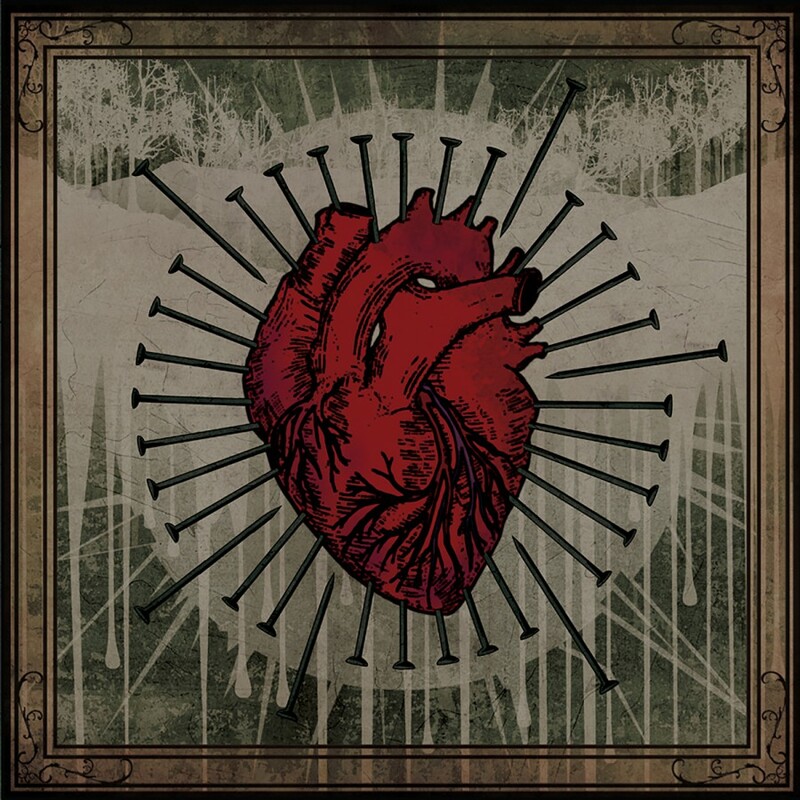 This guitar fueled EP features plenty of fist pounding chants and fast paced drum beats reminiscent of a sound that has been lost for nearly two decades and proves triumphant amidst the monotonous wasteland of present day pop punk. Incorporating elements of punk, rock and dark electronics, Bella Morte returned in 2006 with Bleed The Grey Sky Black. 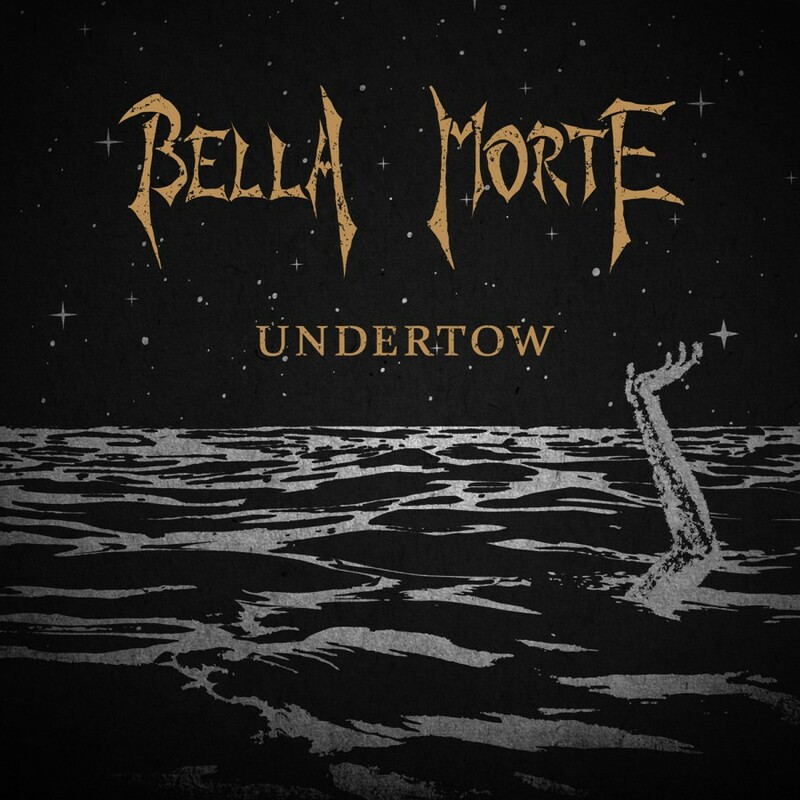 The album was heavier than anything Bella Morte had released up until this point. Tracks like Torn, The End Ahead, and As the Storm Unfolds offered up high energy, while tracks like On The Edge, Dust, and An Enemy Without gave time to reflect. 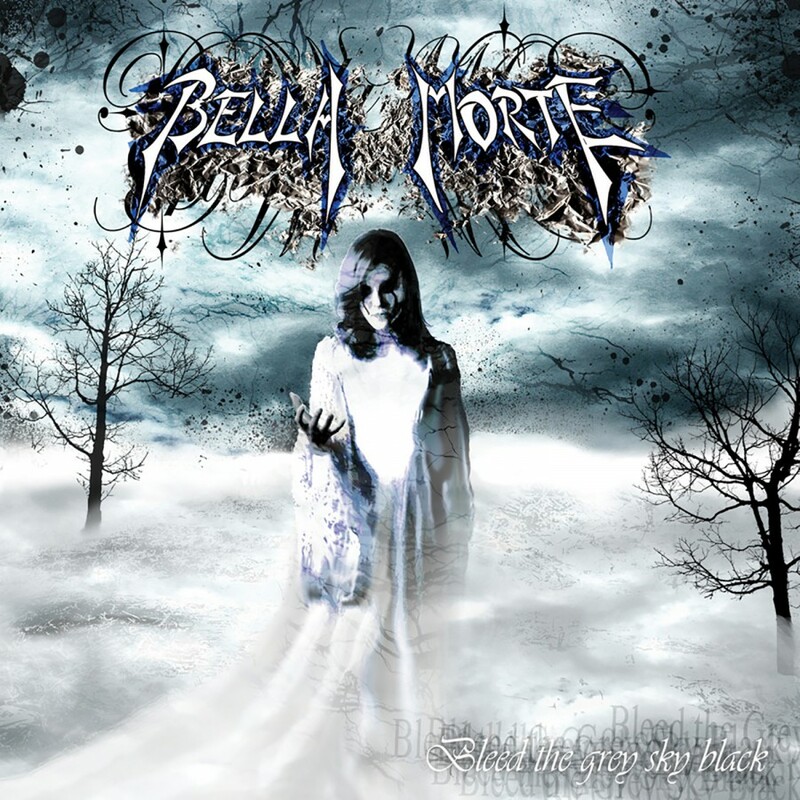 For 2008, Bella Mortes Beautiful Death exhibited how the band has truly come into their own. Featuring everything youd expect from this exceptional band, Beautiful Death mixed dark driving rock anthems with electronic sequences to create a one of a kind listening experience.